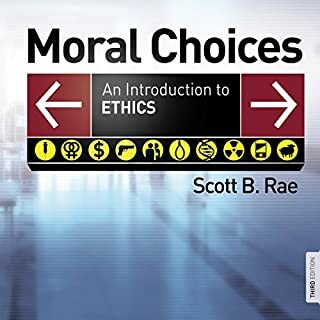 Moral Choices: Audio Lectures is designed to help listeners develop a sound and current basis for making ethical decisions in today's complex postmodern culture. The lectures outline the distinctive elements of Christian ethics while avoiding undue dogmatism. They also introduce other ethical systems and their key historical proponents, including Plato, Aristotle, Augustine, Thomas Aquinas, and Immanuel Kant. 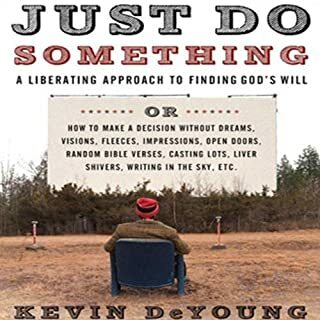 Pastor and author Kevin DeYoung counsels Christians to settle down, make choices, and do the hard work of seeing those choices through. 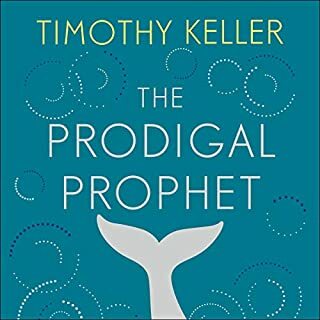 Too often, he writes, God's people tinker around with churches, jobs, and relationships, worrying that they haven't found God's perfect will for their lives. 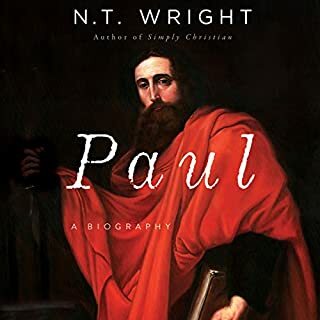 The 2011 award-winning publication The Christian Faith garnered wide praise as a thorough, well-informed treatment of the philosophical foundations of Christian theology, the classical elements of systematic theology, and exegesis of relevant biblical texts. 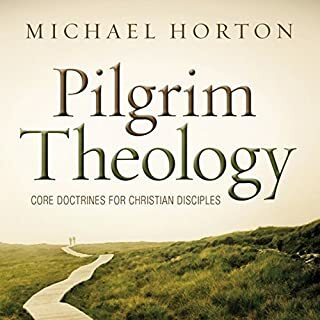 Pilgrim Theology distills the distinctive benefits of this approach into a more accessible introduction designed for classroom and group study. In this book, Michael Horton guides readers through a preliminary exploration of Christian theology in "a Reformed key". What did the writer of Genesis mean by "the first day"? Is it a literal week or a series of time periods? 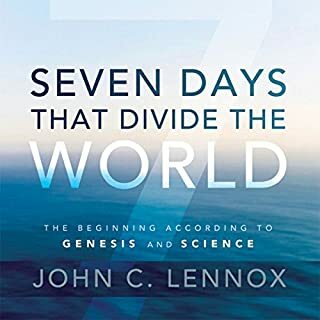 If I believe that the earth is 4.5 billion years old, am I denying the authority of Scripture?In response to the continuing controversy over the interpretation of the creation narrative in Genesis, John Lennox proposes a succinct method of reading and interpreting the first chapters of Genesis without discounting either science or Scripture. 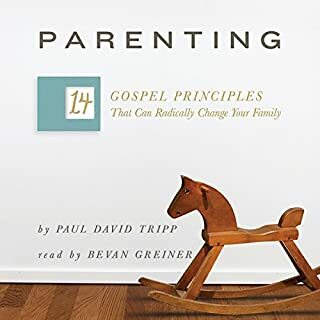 With more than 315,000 print copies sold, this is the story of the church for today's listeners. 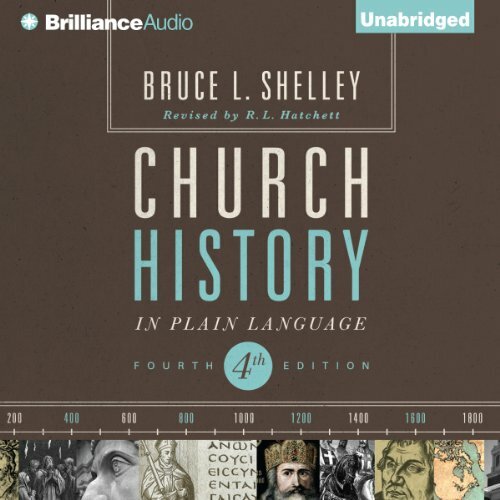 Dr. Bruce Shelley makes church history come alive in this classic audiobook that has become not only the first choice of many laypeople and church leaders but the standard text in many college classrooms. What separates Dr. Shelley's work from others is its clarity of language and organization. It treats history as the story of people, and the result is that history reads like a story, almost as dramatic and moving as a novel. Yet there is no fiction here. Dr. Shelley was a respected scholar whose work was painstakingly researched and carefully crafted for historical accuracy. 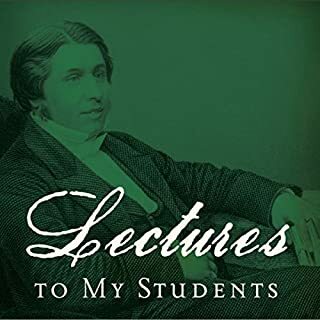 The fourth edition of Shelley's classic one-volume history of the church brings the story of Christianity into the 21st century. This latest edition, now an audiobook and revised by R.L. Hatchett, contains information concerning Gnosticism and its ongoing relevance, the theology of the early church and Reformation, and most extensively, the rapid global extension and transformation of Christianity since 1900. ©2008, 2013 Bruce L. Shelley (P)2013 Brilliance Audio, all rights reserved. Really enjoyed this. Liked how there were some assesment of things in chapters and that it was bland history, But it felt like a story being told. a great listen. gives you a sweep of the history which is for the most part all the important bits. 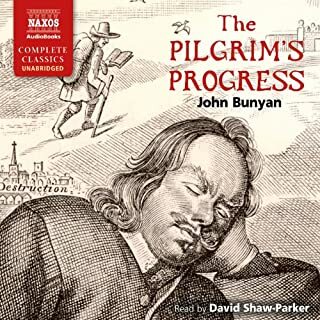 the last part of the book is about american history partculary which is fine cause they have alot to contribute, but it does feel like the final chapters are tailored to an american audience, which i am not. that woul dbe my only quibble. others its dope. Church History can be pretty dense and boring but Shelley's storytelling style made it digestible and interesting! Nice work! Full disclosure - I am an active Christian. I have always wondered how we got to "now" with fractured denominations, the decline of Christianity in the West, the relationship of the Catholic Church to Christianity in general, and more. This book covered all of these topics and more. 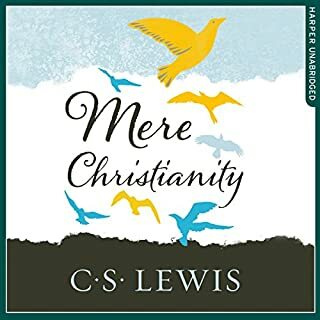 It was a great overview of Christianity from Christ to the present, covering details from the vantage point of how Christ has worked in the world over the past 2000 years. 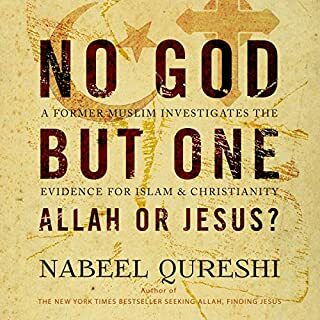 Non-Christians will still find the information interesting and historical, but the book is definitely written from the standpoint of a believer. Catholics will find it equally interesting, although they may find aspects of their beliefs challenged at times (for instance, the infallibility of the Pope), although never in a rude or crass manner. Overall, this was exactly what I was looking for - an historical account of the church and how we got to today. It was a long audio book, but I found it worth the time. 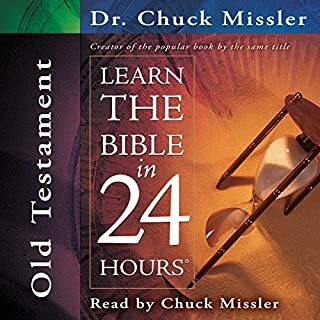 This audio book goes for over 20 hours. I went through the whole thing and found it very informative and worthwhile. It is very educational and the presentation is excellent in that it does not get bogged down in detail and terminology. Some of the history is highly disturbing - but the book does a good job of giving an detached observers overview. I have no reservation in recommending this book. Awesome book with lots of information. 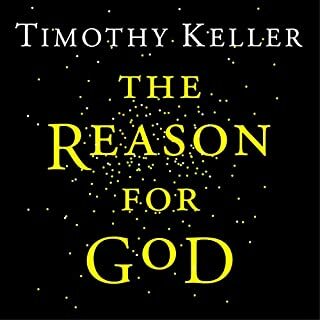 Awesome book, it was very long but it is very detailed with an abundance of information. It breaks down from when Jesus walked with the apostles to very recent history June of 2013 . I would recommend listening to section at a time so you can take thorough notes. It gives you plenty of stuff to study out. It is a must read. The only problem I had with this book is that in order to make it more "readable" the author would jump timelines between chapters. I would prefer it be more timeline based, so I could correlate the events better. 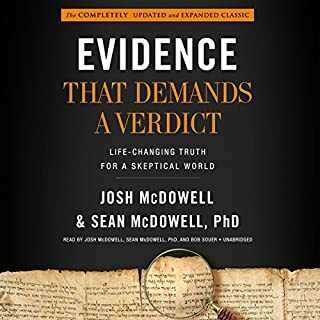 This book is well done, capturing Christian history of 2,000 years in a very understandable way by telling is as a story! 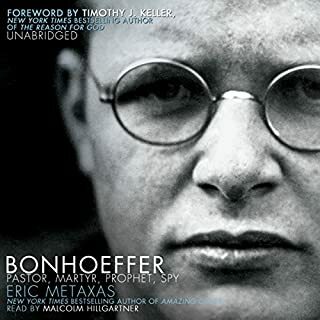 Great summary of facts and perspectives of Christian history. Wish I would have noted all the people and events I would like to study further. Outstanding book giving an overview of church history from a fair minded viewpoint. 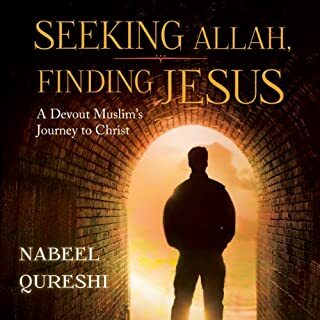 Will help you gain a real sense of the scope and the intellectual journey of the Christian from its foundations to today. Very happy with this purchase. Am amazed at how ignorant I am of the history of Christianity and the state of Christianity around the globe. Walked many miles listening Enjoyed listening. Thank you. Good but some issues in content. I enjoyed the way this book captured the story of many important figures in church history. I took some issue with his description of the Church in the Roman world. My schooling is in classics and at times I believe he misrepresented the ancient world and the early church. Also I took issue with his treatment of Martin Luther. 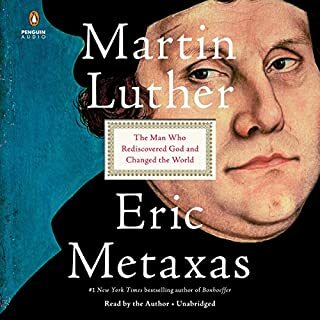 He shoehorns Luther's thought and teaching into a modern American Evangelical context of thinking and doesn't treat Luther's deep commitment to the Sacraments and the roots of his Theological thought. 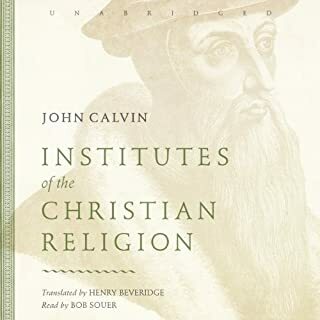 The only way to understand the present state of Christianity is by looking back to it's Origen and history through the centuries, this books accomplished that and much more. It was great but to get a full overview of the history of the church over 2000 years. I knew a lot about the Bible and sone of the very early 1st century and 20 century history but very little about the 1800 years in between. Really enjoyed this book. I liked the story style of this history. I liked the emphasis on God's work. I appreciated that the author didn't just bash everyone he disagrees with (although he could be nicer to Luther). The only down sides are that the stories jump around and the listener is left struggling to form a timeline in his/her head. My critique of the performance is only as an Englishman. Words are mispronounced like Keswick. The w is silent!